Keeping warm during the winter doesn’t mean you have to burn through your wallet. Here are some easy ways to keep your energy bill down but the temperature in your home comfortable. Set your thermostat to 68°F during the day and 60°F at night and you can save 3 percent on your heating costs for every degree you reduce the temperature below 70°F, according to Pepco. Inspect your windows. If your windows have a worn or broke seal it is common to have moisture build up or fogging between the glass panes. 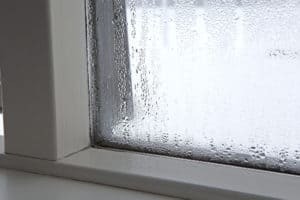 If you see that, then you know you are most likely losing money on energy costs and it’s time to consider replacement windows. Check for drafts under your exterior doors. If there is a draft then the door is ill-fitting. Consider an efficient new replacement front door. A storm door can also provide an extra barrier from the weather. Insulation is like a blanket for your home. 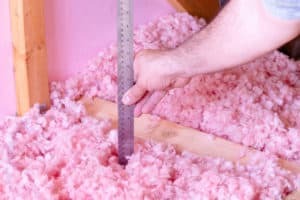 Make sure the insulation is installed properly and there is enough of it to make sure heat doesn’t escape through your roof. Lower your water heater setting to 120 degrees or the low setting. According to Baltimore Gas and Electric Company, water heating accounts for about 18 percent of home energy consumption. Add an insulation blanket to your water heater. According to Dominion Energy, an insulation blanket can save heating money by slowing the drop in temperature from the hot water tank as it sits unused. Change air filters once a month. A well-maintained heating system can save money and increase the comfort level in your home. Make sure your fireplace is airtight. If not, all your energy might be going up in smoke. 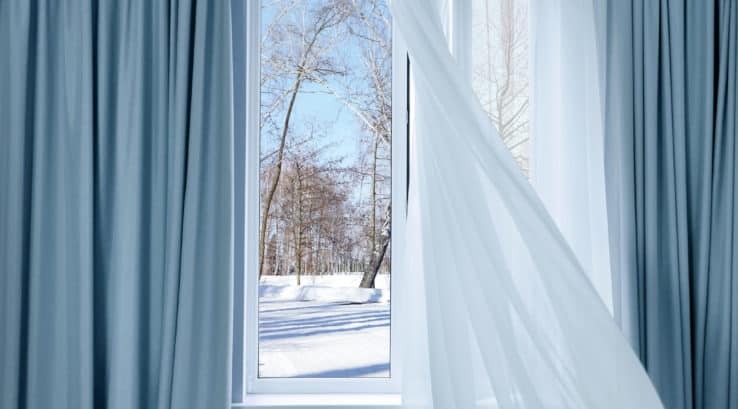 Add efficient window treatments as a barrier to the cold to provide insulation and thermal barriers. Winter weather fun should be enjoyed outdoors, but your home should be warm and comfortable. Consider new replacement windows or doors from Thompson Creek for the peace of mind knowing they have been expertly designed, built and installed to work for you. I like how you told us to consider if we want the job to be done or if we want it done right the first time. This is great to think about, especially because I’d rather have it done right the first time. I’m going to look for a remodeling contractor to help me redo my whole kitchen and living room. I want my house to have a better setup!